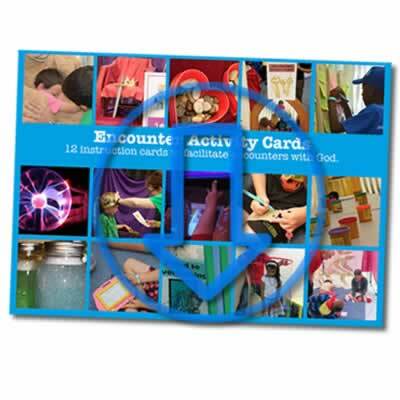 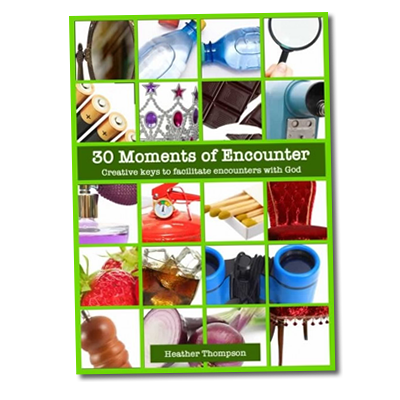 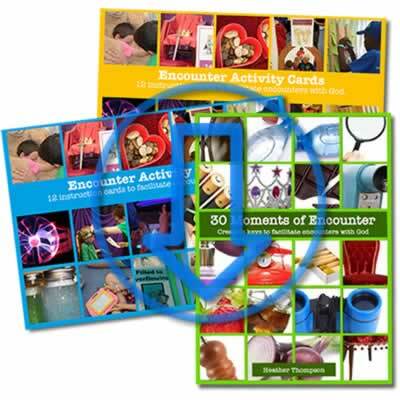 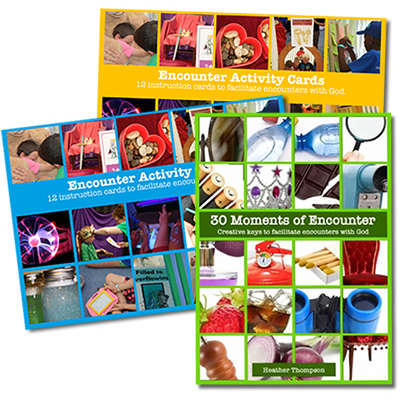 A download set of 12 Encounter Activity Cards. 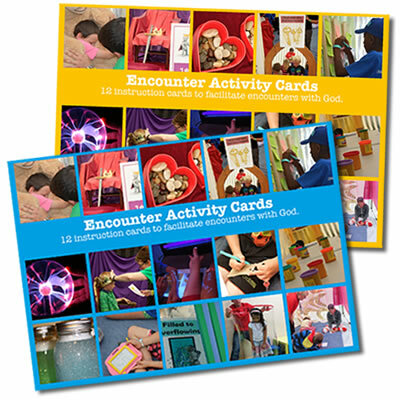 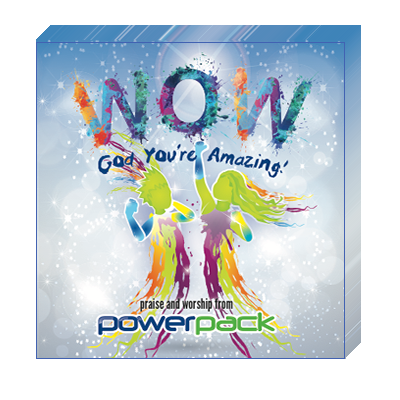 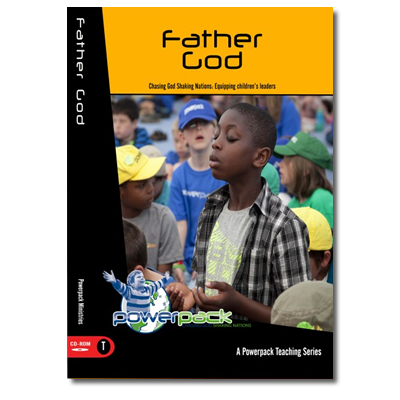 The cards are full colour double-sided A4 support cards to help facilitate encounters with God. 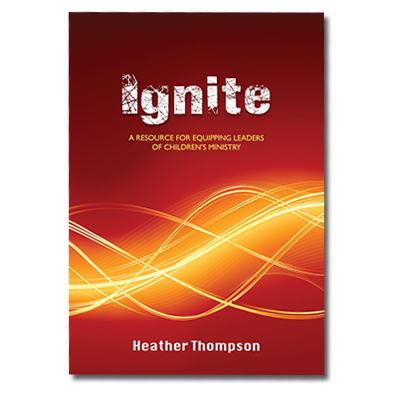 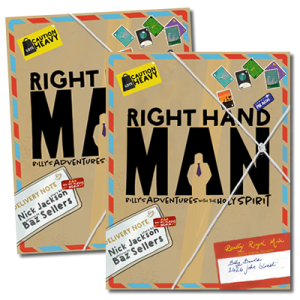 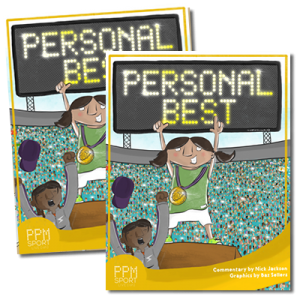 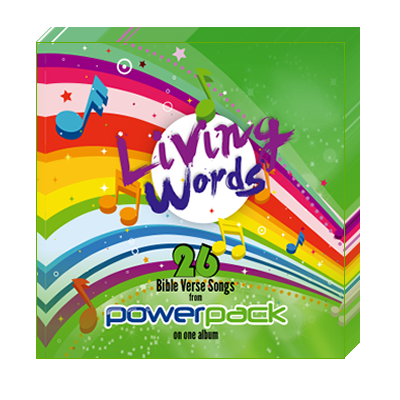 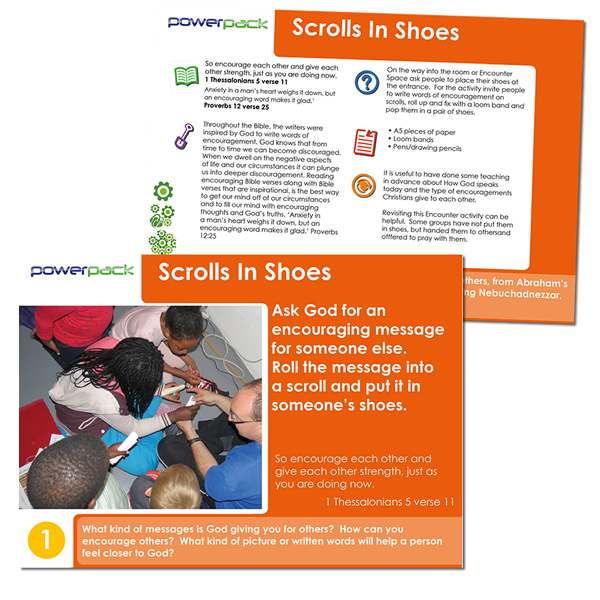 They are printable, email friendly and display well on screens and tablets.